The solution of the second homerwork is available. The third homework has been assigned. Deadline: 20 April 15:30. 17 June 2019, 14:00-17:00, room Gorlaeus 04/05 (activity 12857). Lectures: 13:30-15:15 in the Huygens Sitterzaal. Practica: 15:30-17:15 in the Snellius rooms B02, and B03 starting from 13 February. This course gives an introduction to the field of mathematical logic by presenting the syntax and semantics of propositional logic and of the richer language of predicate logic. The goal is to describe and investigate the above logics by finitary methods, and to train students in formalizing specifications and in verifying properties of systems. Originally logic was used by the Greek Sophists to demonstrate the correctness of their argument in formal debates. 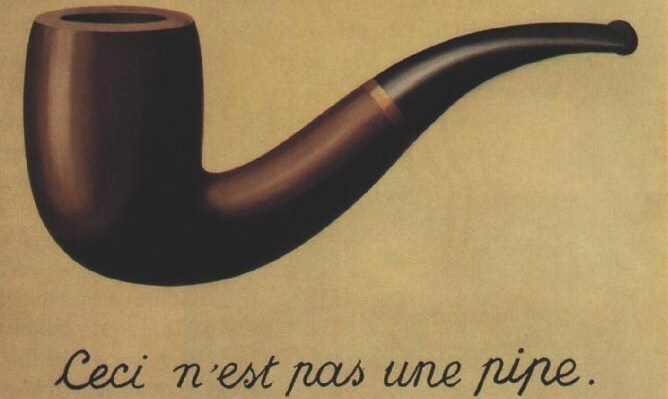 The ambiguity of human languages asked for formulation of logic in a symbolic formal language. Only towards the end of the 19th century logic has been formulated in the language of mathematics, and in particular of algebra, making it a useful tool to solve mathematical problems. In the same period the language used to prove theorems from mathematics begun suffering the same problems of natural language, showing many paradoxes. Logic was proposed as the foundational language of mathematics, but several limitation where soon discovered. More recently logic has become the language of computer science, just as calculus is the language of many engineering discipline. In this course we will study propositional and predicate logic, their proof theory, their limitation, as well as some of their applications in computer science. Michael R. A. Huth and Mark D. Ryan Logic in Computer Science: Modelling and Reasoning about Systems, Cambridge University Press, 2004 (ISBN 052154310X). [Ari] Aristotle, Organon, 4th century BC. [Boo] George Boole, The Mathematical Analysis of Logic, 1847. [BDKLM03] J.F.A.K. van Benthem, H.P. van Ditmarsch, J. Ketting, J.S. Lodder, and W.P.M. Meyer-Viol. Logica voor informatica, derde editie Pearson Education, 2003. [Fre] Gottlob Frege. Begriffsschrift, 1879. [HR04] Michael R. A. Huth and Mark D. Ryan. 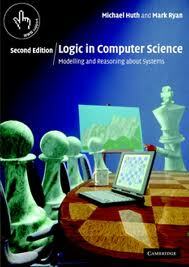 Logic in Computer Science: Modelling and Reasoning about Systems, Cambridge University Press, 2004. [Kup05] Jan Kuper. Overview of proposition and predicate logic, notes 2005. [Var03] Moshe Vardi A Brief History of Logic, 2003. For writing natural deduction proofs in LaTeX you can use Paul Taylor's macro's voor proof boxes. Here is an example of a proof in natural deduction from the book in .tex en .pdf. You should write your homework solutions in LaTeX, and hand in the compiled pdf. An easy way to start with LaTeX is to use an online editor, such as Overleaf. When your are done, download and submit the pdf file. Of course, you could also use your preferred offline LaTeX editor/compiler. The homework template includes the necessary LaTeX packages and examples for parse trees, formal proofs, and semantic tableaux. Examination is worth 70% of the final grade (with a minimum of 5.5). The remaining 30% is from the average grade of theof the 4 best out of the 5 homeworks. Return your homework solution before the start of the working class as a single pdf file by email to liacs.logic2019@gmail.com . Name your pdf file containing the solution as hwKsN.pdf, where K ranges from 1 to 5 and it is the number of homework, and N is your student number. Solutions sent after the deadline are not accepted.